Get Eclipsed on August 18th @ 2PM at Hartford Public Library. Attendees This program is for all patrons. 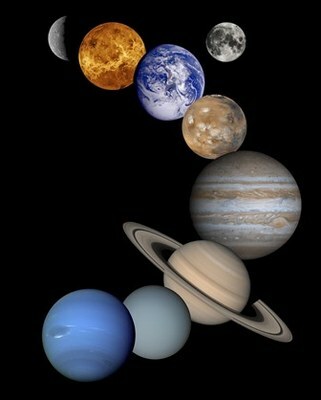 What: Learn about the planets and our solar system.